We’re hosting a special series on the podcast this week, and by extension, the blog. It’s called What Should I Read Next for Kids (and Kids at Heart), and it’s all about the pleasures of reading for a lifetime. I feel very, very lucky that two of the four books I’m sharing here were required reading for school. I’m thankful for teachers everywhere whose contagious enthusiasm helps kids catch reading fever, instead of turning it into a chore. 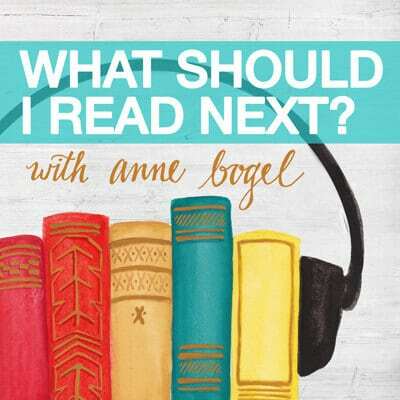 And for even more book recommendations, today’s new episode of What Should I Read Next is about growing up with the help of a good book. I’m talking to Leigh Collazo, a middle grade librarian who helps kids find books they love because it’s her job. Pop on over to listen for tips on how to connect the kids in your life with the right books for them, plus encouragement to use books to bond with your kids. She’s so inspiring, whether you have kids yourself, or you remember what it was like to be a kid on the hunt for a good book. I love Counting by 7s! 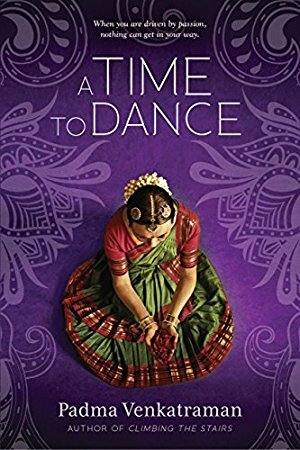 It was one of our Virginia Reader’s Choice books last year for middle schoolers. (I’m a middle school reading teacher.) My students who liked Counting by 7s also enjoyed Wonder, Wonderstruck, One for the Murphys, and Echo. Not quite as profound as the books Anne mentions, but my 11 year old daughter just loves The Popularity Papers series as well as Dork Diary’s. Number 11 comes out today; she’s read them all. These series are great for strengthening her reading “muscles” because they are a series and she eats them up! She’s a great reader but she definitely reads for pure pleasure — “dessert only” books for her! I’m okay with that for now. My 9th grader just finished A House on Mango Street — which I think is amazing…it was required reading. 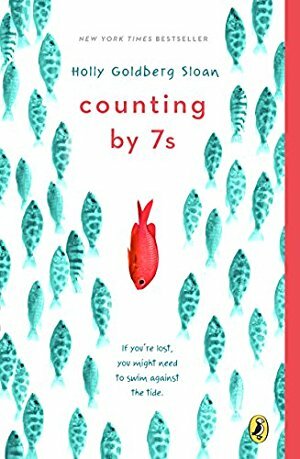 Counting by Sevens was a hit in my after-school book club. I love that you’re devoting a whole week to children’s literature! Thank you. I’m sure you know, from homeschooling, about Charlotte Mason’s site amblesideonline.org and the fabulous book lists there. 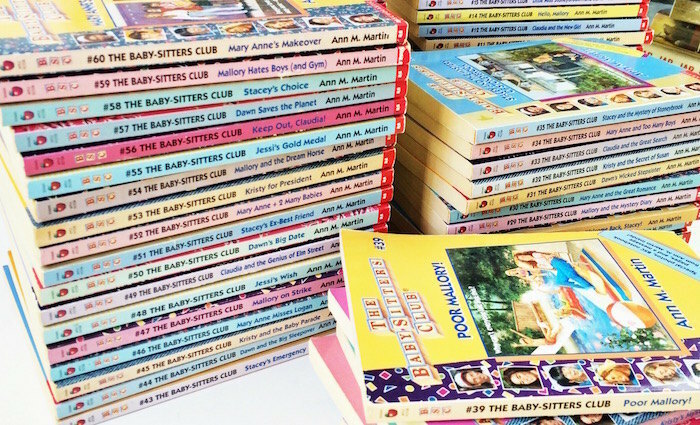 BEST THING we did as parents was to read those books aloud to our children until about the age of 12. 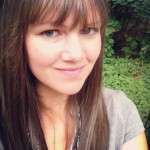 I’m a librarian in the childrens departement at the local library and kids reading is just so interesting! I love discovering new books to stock our shelves with, and finding out what the children actually want, I love this focus week Anne! I’m excited to pin this and save it for when my daughter is a little older! I have no idea how kids’ literature works once we move past picture books…Thanks for sharing and hosting the link up each month as well! 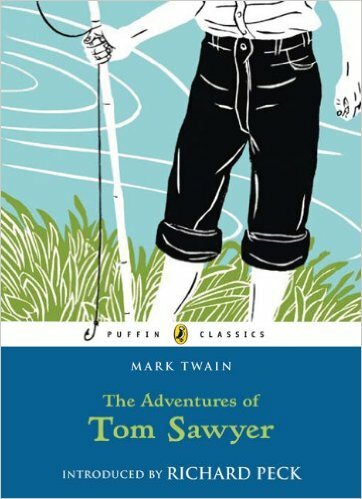 Recently read Tom Sawyer and then visited Hannibal Missouri to visit Mark Twain’s childhood home and museum. This really brought the author and time period to life. ANYONE would love, The Grand Escape, The Healing of Texas Jake, Carlotta’s Kittens, Polo’s Mother (read books in order) by Phyllis Reynolds Naylor. In my opinion, best as read-alouds as the reader won’t want to miss a moment of the antics and adventures of cats Marco and Polo, the main characters in the series. These books were staples in my 2nd/3rd grade classrooms. (I read them every year. They never got old!) 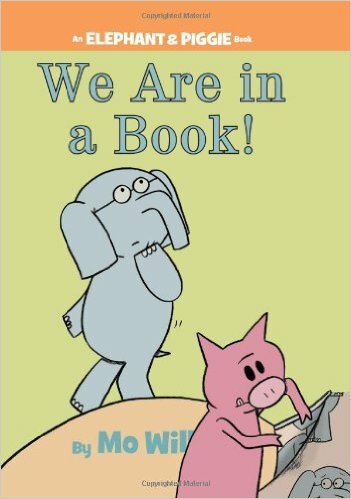 My students would pretend to be characters in the books during recess time and would recreate scenes and events from the series… A sure sign that these books are winners in every way. Try them out. Guaranteed not to disappoint.